Yiwen Chen was a master thesis student at Uppsala Social Robotics Lab. 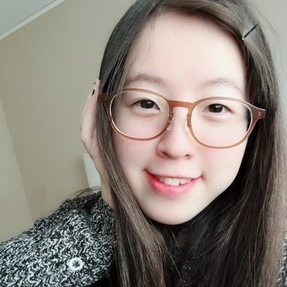 She is interested in text generation, speech synthesis as well as music generation for she would like to create a virtual idol who can write and sing songs itself. She is going to start her Ph.D. in the NLIP group at the University of Cambridge in January 2019. 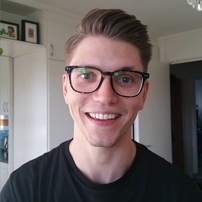 Erik was a master thesis student at Uppsala Social Robotics Lab and now a PhD student at KTH focusing on Conversational systems, Deep Learning and AI. He likes to write dotfiles and configure his workflow.